Well Sony has now released their firmware update to remove the other OS functionality from their PS3 systems. 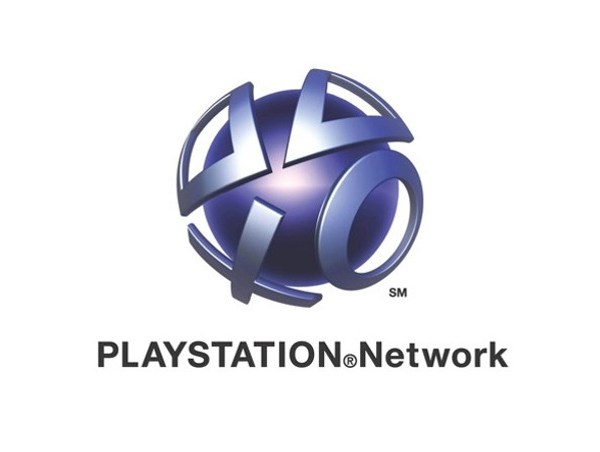 Unfortunately its also locking legitimate owners out of their PlayStation Network accounts, reports the PS3Forum. According to the PS3 forums a sizable number of PS3 users have run into an array of different problems after installing the update, which range from folks not being able to log into PSN or load a disc after the update, to users not being able to turn on their PS3 at all. With some users even reporting crashes and freezing during the update process itself. However some users have updated without any problems at all, but you have been warned.